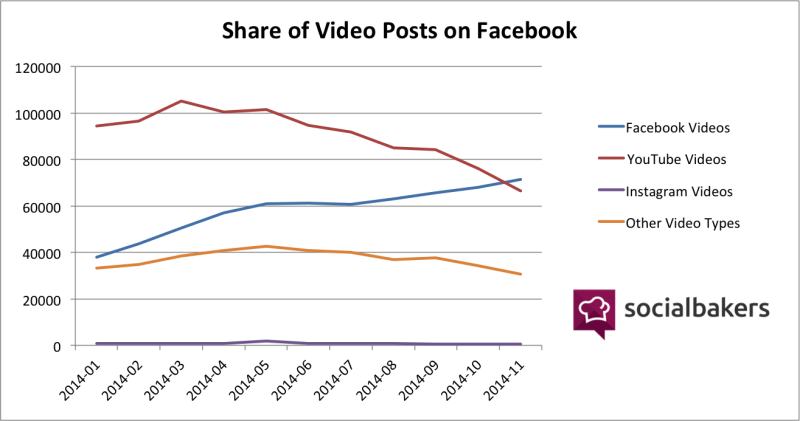 For the first time ever, content creators are now posting more native Facebook videos than YouTube videos on their pages. As of November, the social media analytics company reports the number of Facebook pages posting Facebook videos surpassed the number of pages posting YouTube videos. 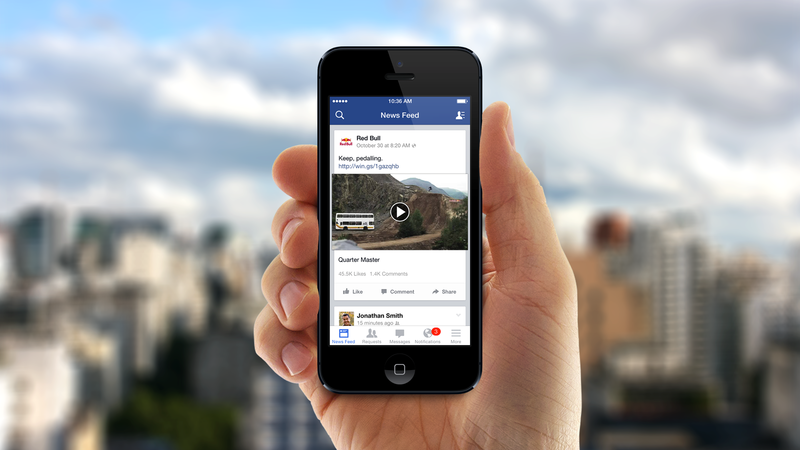 According to its findings, natively uploaded videos on Facebook are winning nearly an 80 percent share of all video interactions happening on the social media site. But based on SocialBaker’s data, the fact that content creators are bypassing YouTube to upload video content directly to Facebook is an undeniable indicator that YouTube is losing ground in the battle for video market share.